Yikes, I think to myself. Is that what it is You’ve been doing? Everything that the Lord hasn’t planted in me will be uprooted. And uprooting seems kind of intense — disruptive, messy, painful. In the past few years, there have been unplantings, uprootings. 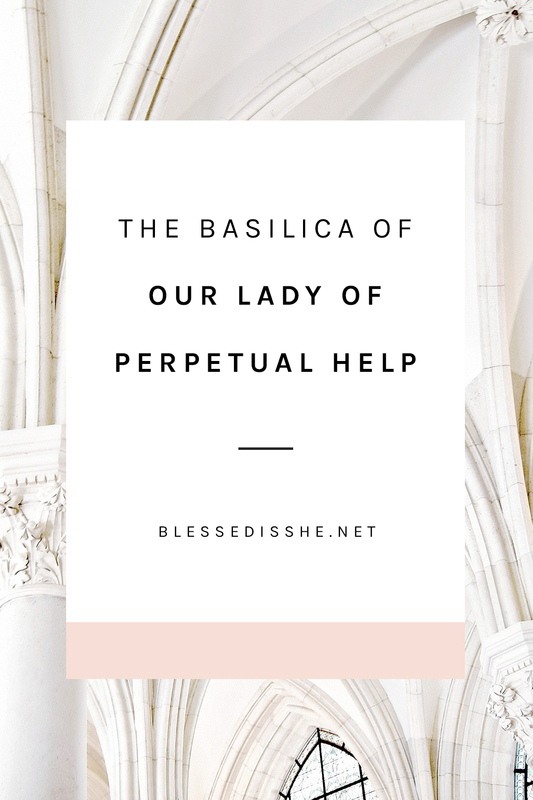 He uprooted certain people in my life who were poisonous to my character and my life with Christ, He uprooted pride when I stopped giving Him the glory and praise, He uprooted my self-reliance and reminded me that He saves and He rescues. And yes, it’s been messy. And yes, it’s disruptive. And yes, oftentimes, it’s painful. But in the uprooting of these parts of me, the Lord gave me fresh soil. 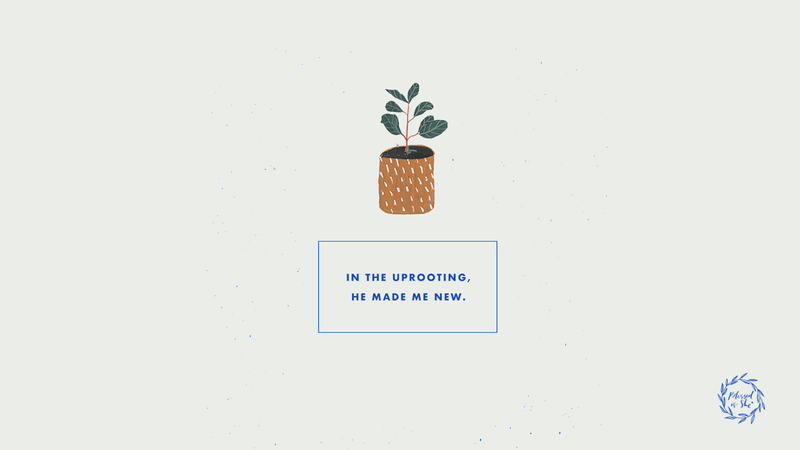 In the uprooting, He made me new. So as scary, as painful, as messy as the uprooting is, I know I have a home in the Lord’s field. He is tilling the hard and dry soil, and I am being watered, refreshed, and given light by Him. It is no longer the Jenna Guizar Show where I plant myself (or control things in my life, or sit in fear for what’s to come, or try to be successful by my own merits), I am now His. Every part of me that I planted there myself by my own sin or my own desires or my own works, He has uprooted. And I am made new. He is uprooting you, too. Where is it happening? Pay attention to it. 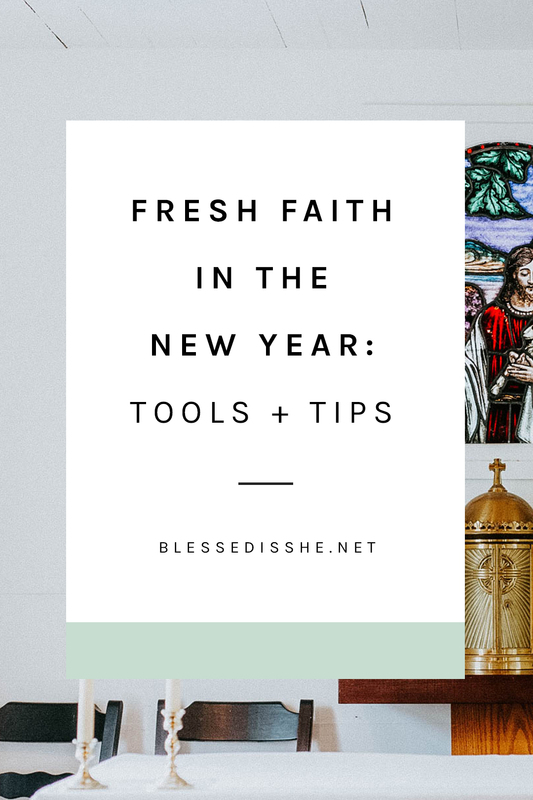 Where is He making you new? Let Him till the dryness, let Him give you fresh soil, new food, new light. Let Him restore your dark crevices and your calloused heart. Let Him pull up the parts of you that need uprooting, and let Him pour mercy on your weary soul. The uprooting is usually messy, but that’s okay. The Lord doesn’t mind the mess. 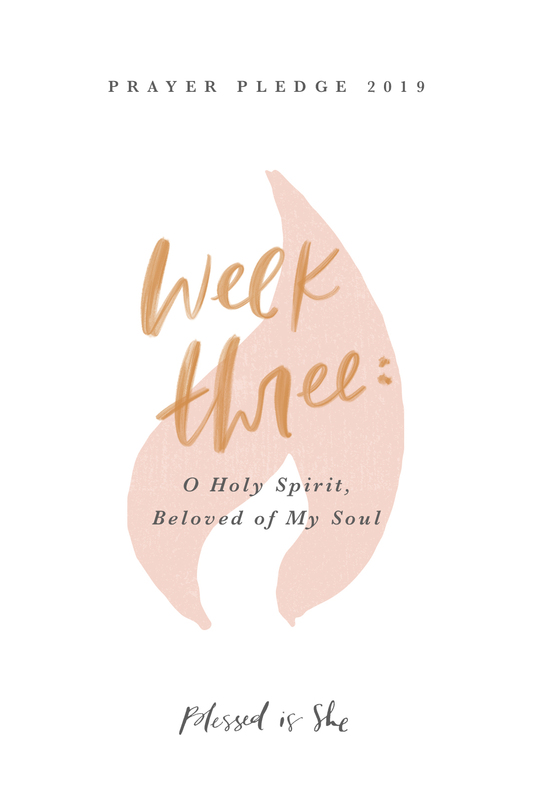 He revels in our being made whole. Let Him make you whole. Let Him till you in His field. 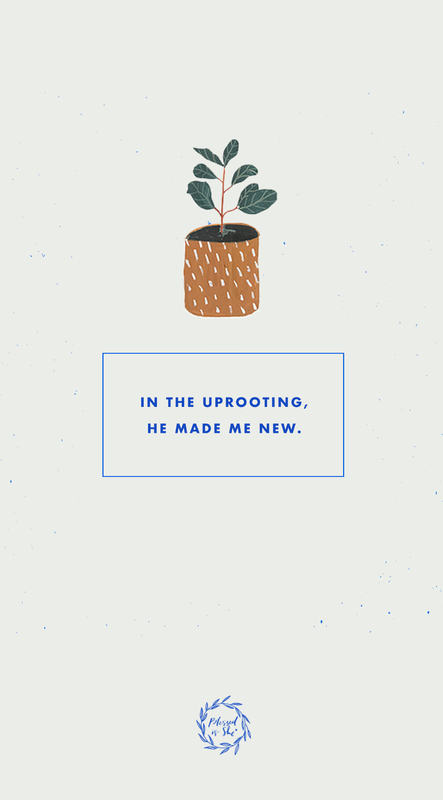 Let Him uproot you so you can be made new. 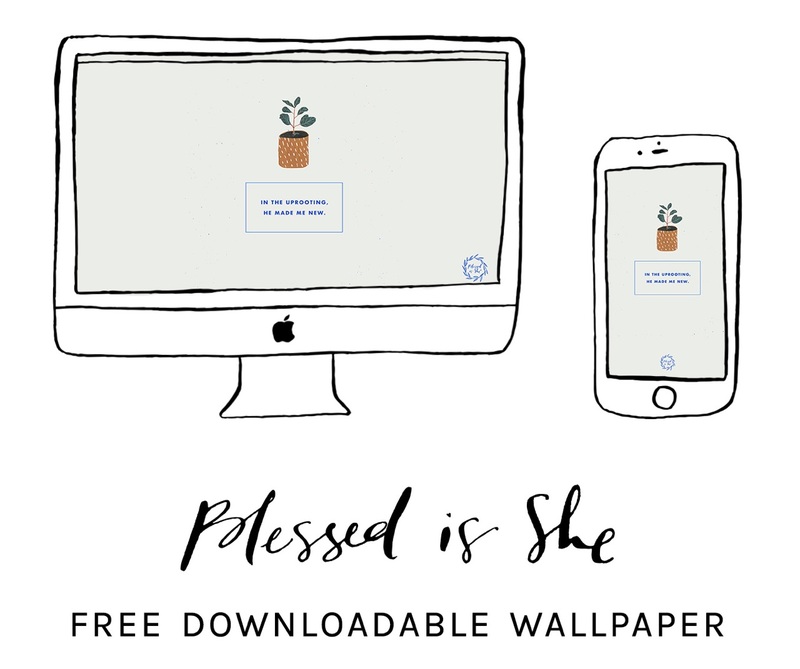 Download and share these beautiful wallpapers from Erica of Be a Heart. Jenna Guizar is a wife and mama in sunny AZ. She pretends to love football for her husband, reads lots of books to her daughters, and tries not to burn mac n cheese on the daily. 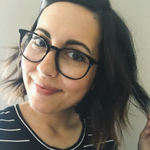 In between tweeting, reading books, and [not] burning mac n cheese, she is the Founder + Creative Director of Blessed is She women’s ministry + community. Find out more about her here.